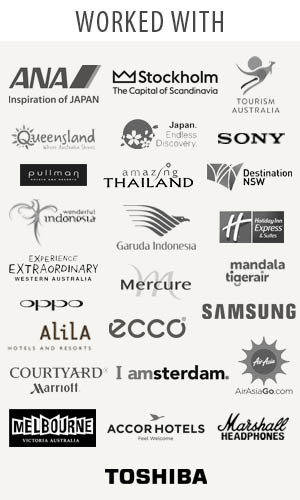 Traveljunkieindonesia.com – Where to go on holiday this year. Back to work, back to making holiday plans. Travel Junkie Indonesia scours the globe to find you, 8 greatest destinations in Central Java.